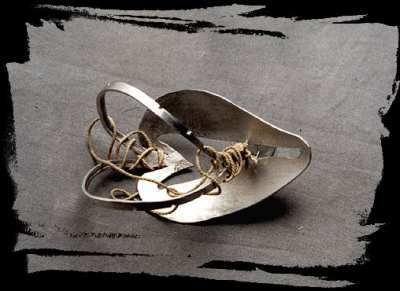 The idea of the contest “A spoon further” appeared in 1998 in the brainy head of a contemporary Yekaterinburg artist Oleg Yelovoy. The essence of it is very simple: to give ordinary aluminum spoons, which can be found in great amounts in obshchepit (network of state public cafes, usually associated with the Soviet times and characterized by low quality food and nondescript table-ware, made of aluminum), to professional jewelers and convince them to make something resembling pieces of art out of these spoons, i.e. to see what will happen to the spoons further. 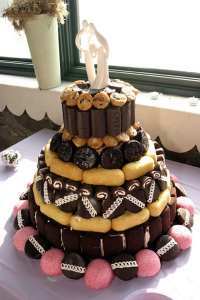 Ok, maybe this isn’t the best cake to use for your wedding but it still looks pretty damn good. Is it just me, or does this sound like an idea Kramer from Seinfeld would have came up with. Cereality® is more than a place to get cereal. It’s a new way of thinking about cereal. A new choice in fast food. And an idea whose time has come. In fact Cereality is so unique, we have a patent pending. Select the ingredients you have in your bar from this rather large list of ingredients. This list is created from all ingredients used in more than one or two drinks. When you finish your selection, go to the bottom of the page and click the “Generate List of Drinks” button. The Webtender will then generate a list of all drinks possible to make from your selection of ingredients. If you click “Pick Random”, one of the drinks you can make will be selected for you. You can also set how accurate the match should be. The accuracy is measured in number of ingredients you miss to make a drink. These are great. You can browse through and view hundreds of movies (in RealMedia, MPEG, and Quick Time) made by Edison’s company using his kinetograph. There are summaries and notes for each title. 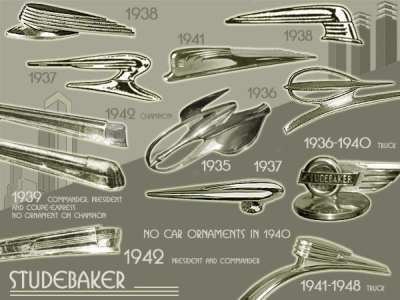 They just don’t make hood ornaments like they used to. Now that I think of it, do they make them at all anymore?